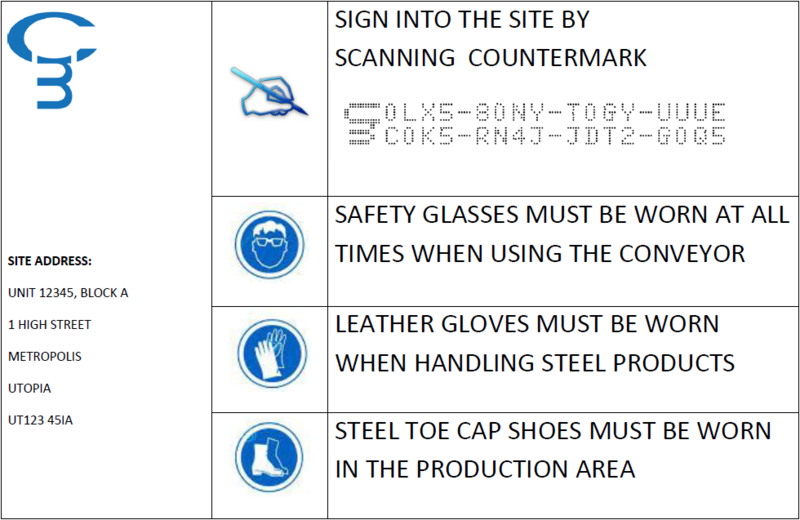 Sample Countermark to be scanned when an authorised person enters a restricted site. Can be used as evidence that safety requirements have been acknowledged. 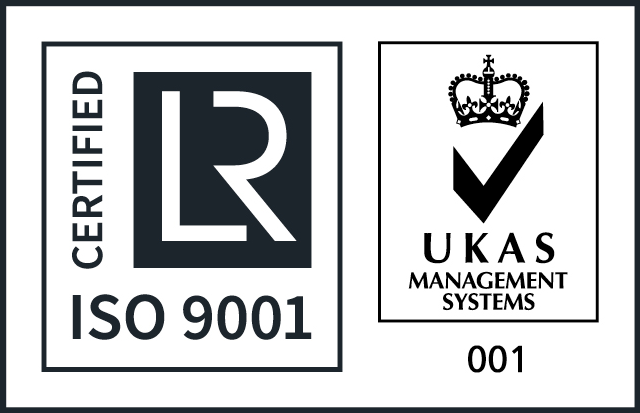 The date and time of the scan will be stored in a secure database for subsequent audit. 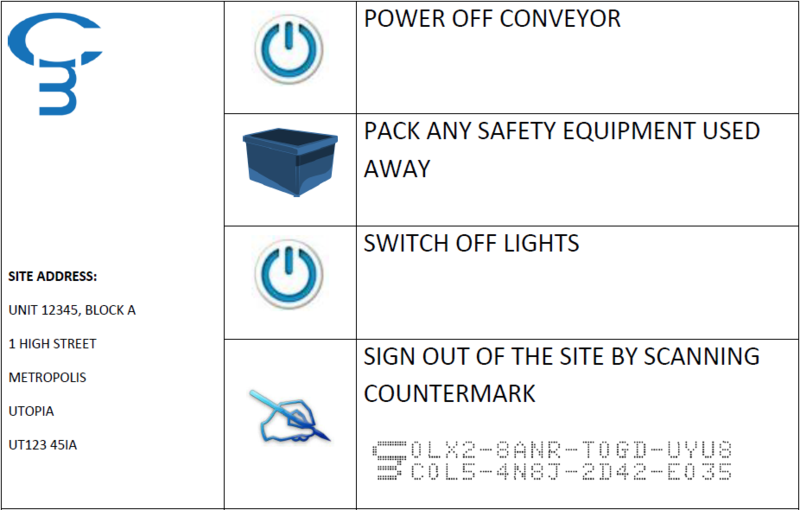 Sample Countermark to be scanned when an authorised person leaves a restricted site. Includes exit instructions to follow before sign-off.